William J. Samford (1844-1901) was governor of Alabama for six months in 1901. He presided over the 1901 Constitutional Convention and the creation of the Alabama Department of Archives and History. 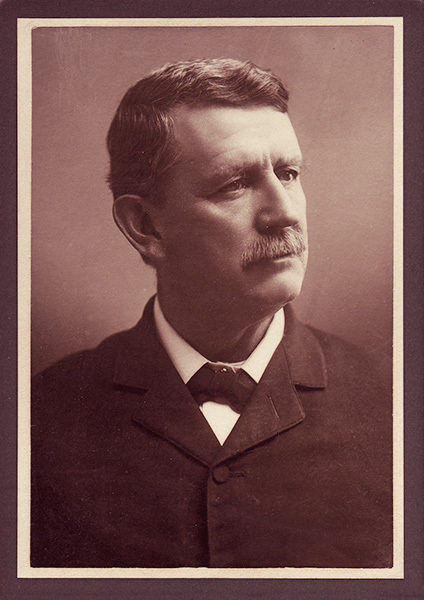 Prior to his governorship, Samford was an Alabama state representative from 1882-86 and a member of the U.S. Congress from 1879-81.